Elasto Proxy provides on-line tools and technical support to help you select the right materials for the best rubber and plastic parts. As your partner in the compound selection process, we provide the information and advice you need when choosing rubbery materials, even if your application requires a raw material that contains a specific chemical. Many applications have special requirements, so that’s why we backup the technical data on our website with support from our technical services team. By listening to you and analyzing all of your needs, we do more than direct you to a web page. Elasto Proxy’s solutions providers ask questions, carefully check additional reference materials, and recommend compounds that are both correct and cost-effective. The consequences of choosing the wrong rubber can be expensive. Polymers have particular properties, so a rubber that’s right for an indoor application may not be able to withstand weather or ultraviolet (UV) light. Rubber gaskets that encounter machine oil and plastic parts that come into contact with chemicals are subject to different environmental conditions, too. In this way, you can determine material properties such as the standard tensile strength for ethylene propylene diene monomer (EPDM) rubber at 60 durometers. When you visit our website, you’ll also find links to our numbering system, rubber dictionary, and information request form. Elasto Proxy can help you to control material costs. Sometimes, you may ask for rubbery materials that have a code based on information from a previous supplier. As your partner in compound selection process, we may be able to suggest cost-effective alternatives that are right for your application. If you request silicone for a low-temperature application, after reviewing your application, we may suggest a less expensive alternative. 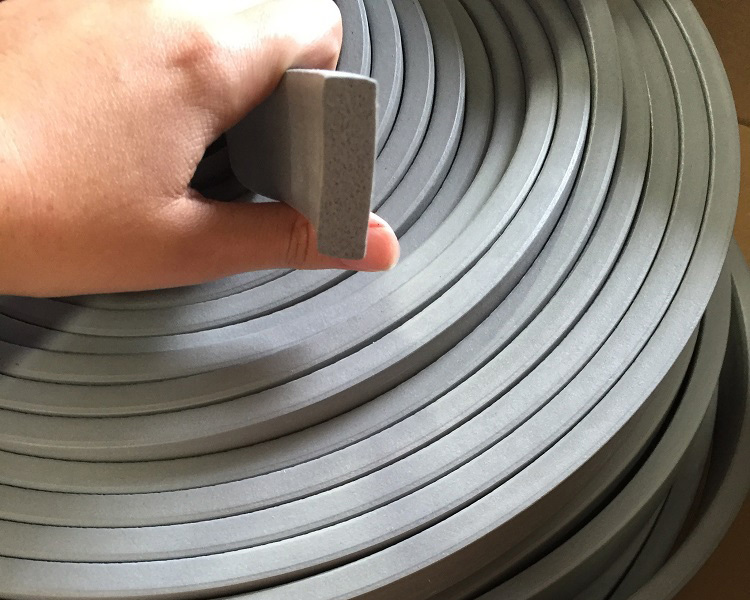 If you know you need “black rubber” but aren’t sure which kind, we’ll ask about your application’s environment and determine the appropriate compound.